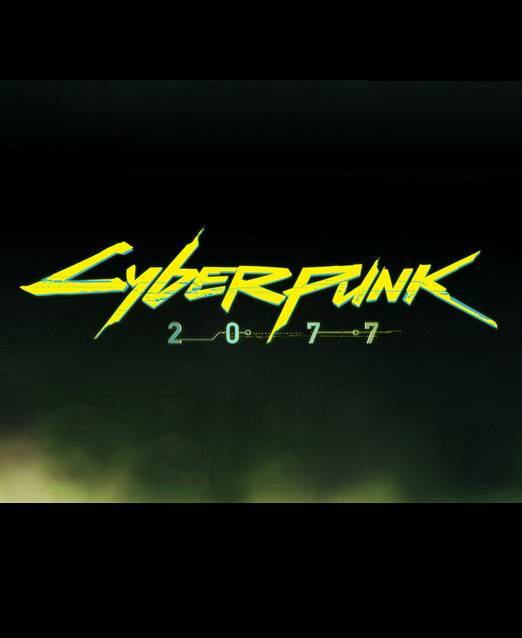 Over the past week, it came to the gaming world’s attention that CD Projekt RED, developer of The Witcher 3: Wild Hunt, was trying to trademark the word “Cyberpunk”. This is due to its next big release being Cyberpunk 2077. Naturally, this raised concerns, especially when you consider past similar incidents. While this could prevent other titles from using the word “Cyberpunk” for their games, CD Projekt RED said that, “The role of the trademark is only to protect words, signs used as titles of games, names of products etc. If someone names their game ‘John Smith: Adventures in a Cyberpunk Society’ or ’20 Short Video Games Set In Cyberpunk Worlds’ none of them should be treated as infringement of our rights. Still, what are your thoughts on all this? Let us know in the comments.